Recently, we had a coaching participant mention to us how her company was wanting to make a huge change in their business that would ultimately destroy the current business. The owner or founder of the company wants to make a shift, a change, but the leadership did not full think through what that would actually look like. In our coaching participant’s case, her company had been around for a long time. They were known widely for their innovation. They were also a non-profit. The founder wanted to convert the company into a for-profit entity. That change would change EVERYTHING. In fact, it would be an entirely different company. In this week’s blog, we look at how to make dramatic changes in business while avoiding catastrophe and how to reinvent your company. Change requires a strong leader. 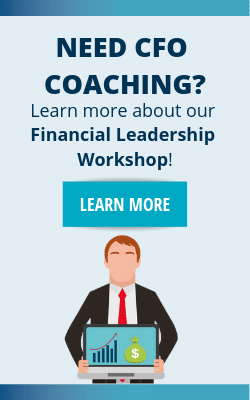 Learn how to be a more effective leader here. How can we better develop our product/service to provide more value to our customer? What organizational changes can we make to reduce overhead and increase productivity? Is our current company structure the best structure for accomplishing our mission? Do we need to totally reinvent ourselves just to survive? In our first example, changing the organization from a non-profit to a for-profit would only stuff the founder’s pockets; however, upon further conversations with their Finance Director, we came to the conclusion that that organizational structure change would change everything – marketing, branding, funding, employees, legal aspects, and accounting. It would cost more to make that dramatic change than to stay the same. They would most likely loose their funding, their employees, and their entire culture. They apparently were making a change for the wrong reasons. In a McKinsey article called Driving Radical Change, they outline how to make dramatic changes in business. It first starts with the aspiration – the goal for the change. Then, the leadership for the change needs to be addressed. Who is doing what? What are the priorities? The next two steps include articulating actionable steps for employees to act on and the direct impact they have on the change. This stage is what really fuels the change. Leadership needs to engage and energize their employees during change (change is scary for most people). Read more about making radical change here. So, why make dramatic changes in business? Sometimes, it just needs to happen. Businesses can get stuck in a “rut” where they continue to practice the way that they have always done without evaluating the changing environment or their team. If your company has not made a change (or at least evaluated current practices) in a decade, then it’s time to look at whether radical change is necessary. So many businesses have made changes due to technology advancements, competition, etc. Barnes & Noble has been through numerous CEOs because they did not continue to press on with their Nook and e-commerce platform. Netflix went through a period of declined stock prices as they pressed on to be a primarily online-streaming platform. Sustaining business after big changes can be difficult, but it all comes down to the leadership. Forbes contributor, Erika Anderson, says, “When CEOs and their teams fail to fully commit to change, change fails.” The entire company needs to commit to making this change successful. If one link in the chain is weak, then the whole project will fall. 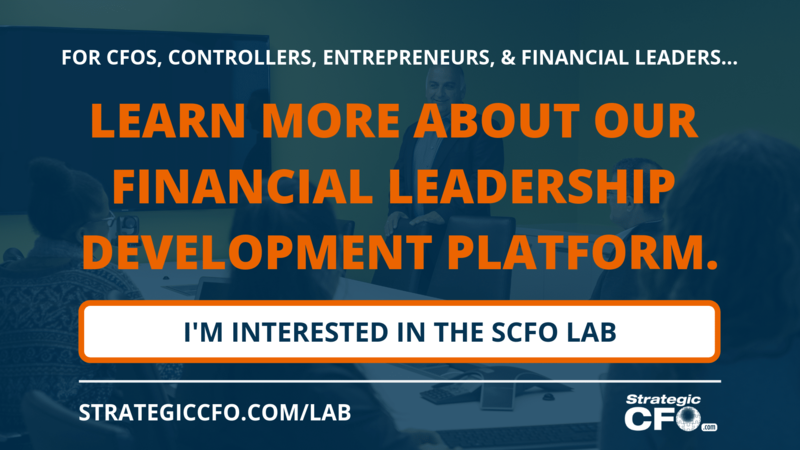 Your CEO needs a strong leader – especially a strong financial leader. 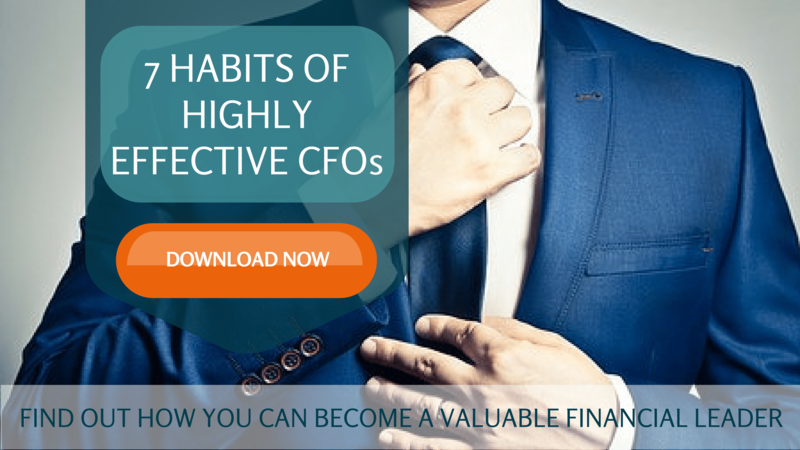 Learn our 7 Habits of Highly Effective CFOs and become the strong leader your CEO needs. Change is uncomfortable for everyone because there is uncertainty about the results. Accounting type people are often prone to being the no-sayers during change… It’s too expensive, too risky, and too advantageous. When making dramatic changes in your business, it’s important for the financial leader to support the change. If a certain change will dramatically impact cash flow and profitability, then work with your CEO to figure out what you can do. Do not just say “no”. The CEO needs a trusted advisor, a confidant, someone who they can rely on for a more financially sound way of doing something. In my experience, change has usually been good and for the right reason. 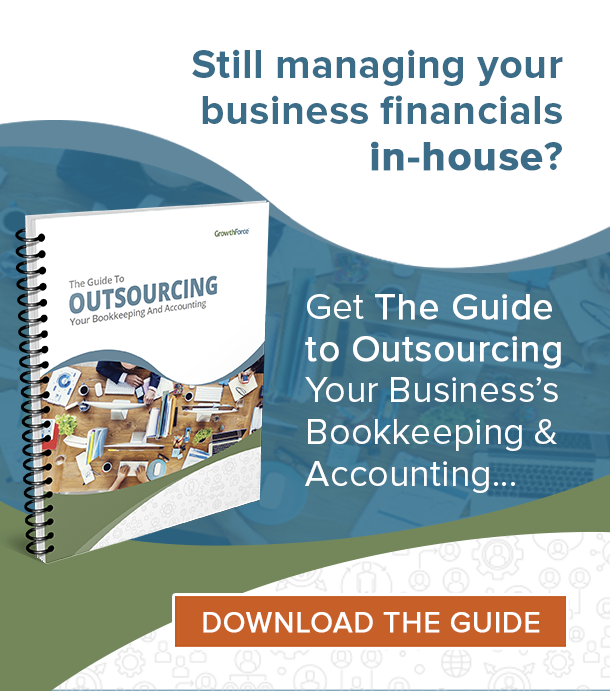 To learn other ways to be more effective in your role as the financial leader (and to become a trusted advisor), click here to access our most popular whitepaper – the 7 Habits of Highly Effective CFOs.